Even when we are getting adequate sleep, the opportunity to rest and relax is the vital part in our day to day life. We live in a busy world with so many demands every day. For many, there is little time for R&R in their journey. People often make their body to burnout and let to the path of anxiety or depression they forgot to rest and relax their muscles which are 24 hours active to work. Time Out: It allows healing, cleansing, and purification. getting a 15-20 min timeout in everyday work would be enough for a body to relax. Seeking Stillness: It stimulates growth and cultivates sensitivity. This therapy helps you to think clearly and make the sound decision that is more in tune with your goals. Time spent on your own: It opens your eyes to opportunities. It changes your focus so that you can go back to your daily routine with a fresh perspective. Rest: It puts your back in touch with your body so you know when to push and when to yield. 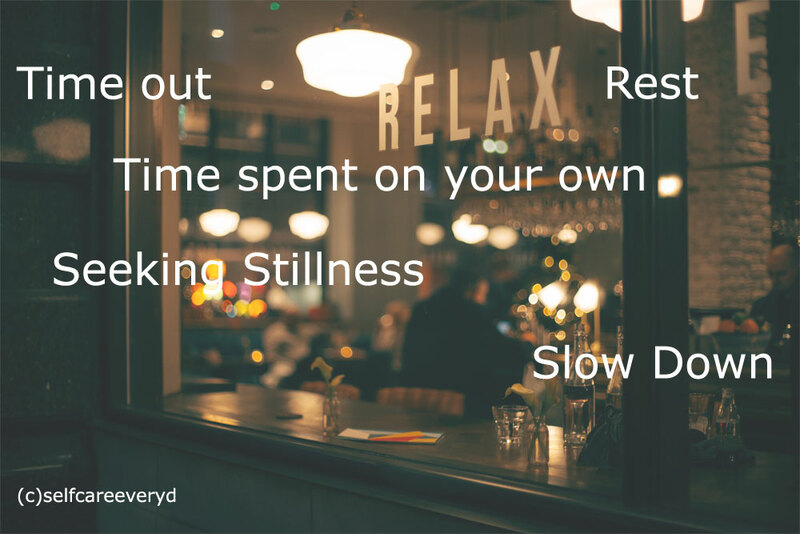 Slow down: We are always busy with task around and push yourself a lot but sometimes we need to slow down to relax and meditate. 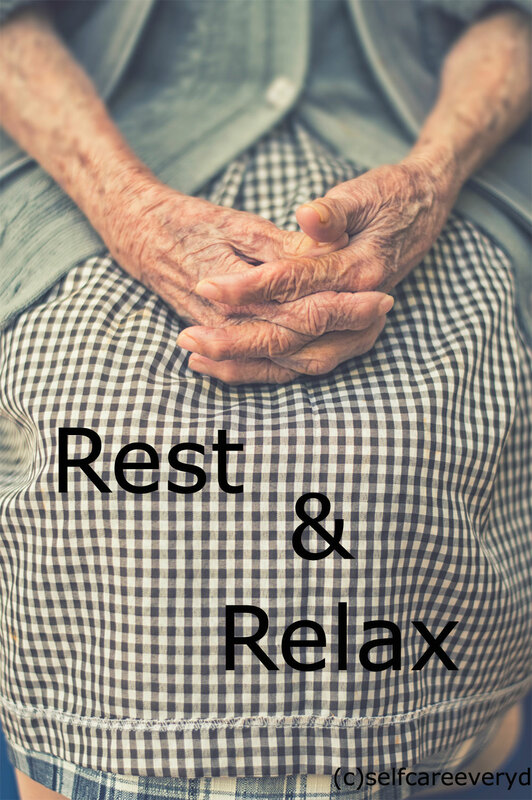 We hope you could takeout some time to relax and rest your mind and body. Everyday tips for self care on mind, body,spirit,creativity to be happy and positive. All we need is beautiful smile. 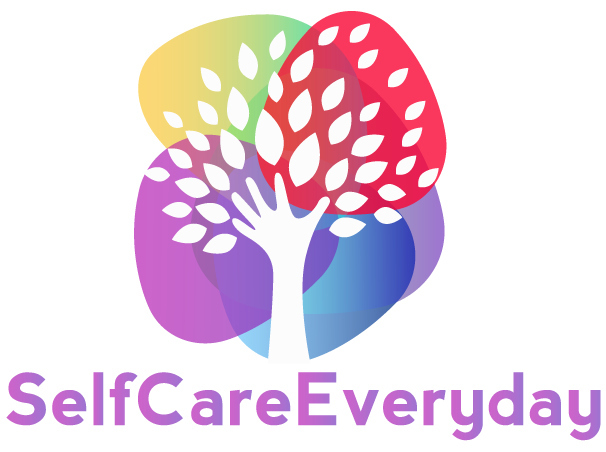 How to care yourself Everyday? What are the signs to look out for Self Care?